This little girl has a boyfriend! This little girl insists she has a boyfriend. Daddy doesn't like it! There comes a time when every parent needs to accept that their little bundles of joy will find love somewhere other than at home. 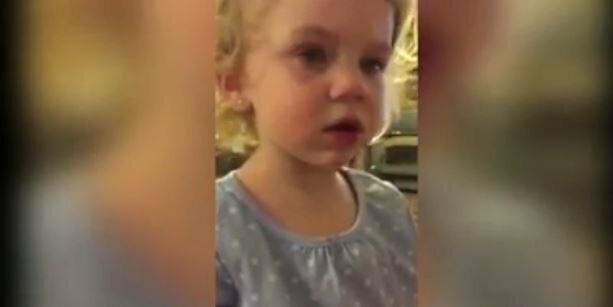 In the clip you're about to watch, the 2-year-old girl apparently has a boyfriend named Jared. The exchange between the little girl and her dad is hilarious. The more she insists she does have a boyfriend, the more he insists she does not have a boyfriend. Daddy tells her she is not allowed to have a boyfriend until she is 50!